We are extremely excited about our collaboration with RSC Pilot watches to create our limited edition Spitfire NH341 ‘Elizabeth’ watch. 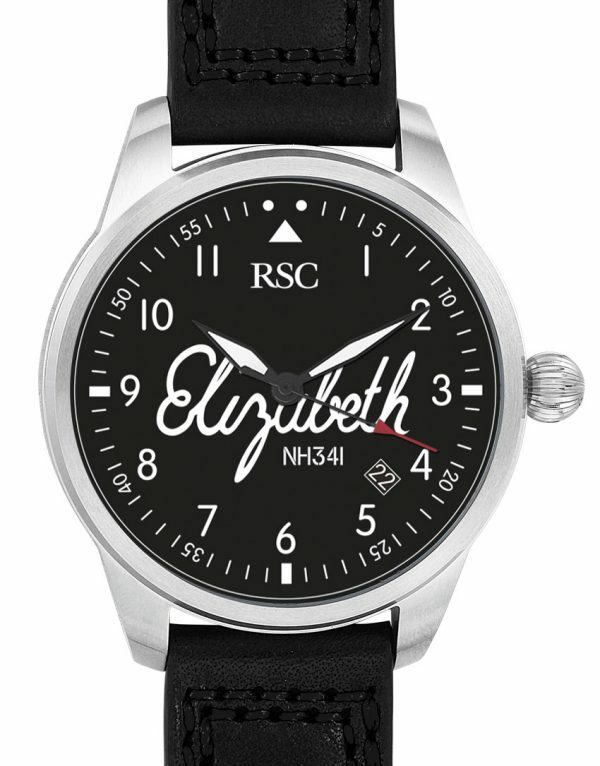 Our exclusively designed RSC pilots watch incorporates the nostalgia and spectacular design of the Spitfire into the perfect wrist strap memento of your flight in ‘Elizabeth’ NH341. 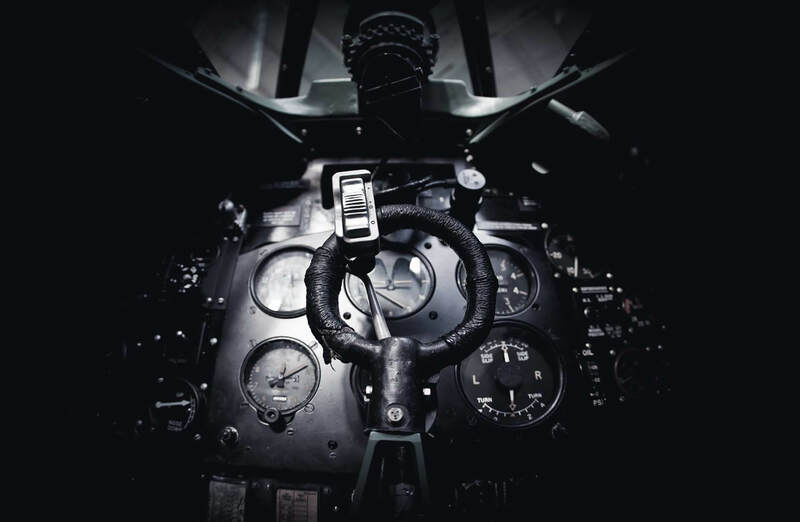 The dial commemorates the original handwriting of NH341’s first pilot Flt Lt Bruce Whiteford who flew NH341 in 1944 as part of Canadian 411 squadron and painted his wife’s name ‘Elizabeth’ onto the side of the WWII aircraft. Combined with the vintage aspect of the watch is the everyday practicality. The watch dial includes seconds, minutes and a date window, kept to time by the Swiss quartz movement chronograph inside. The Sapphire Crystal glass on the front of the watch is scratch resistant. On the stainless steel back plate, there is a beautiful etch of our Spitfire and inscription detailing the plane registration. The black leather strap and matching dial face alongside the 47mm or 43mm case promises a bold yet timeless design.